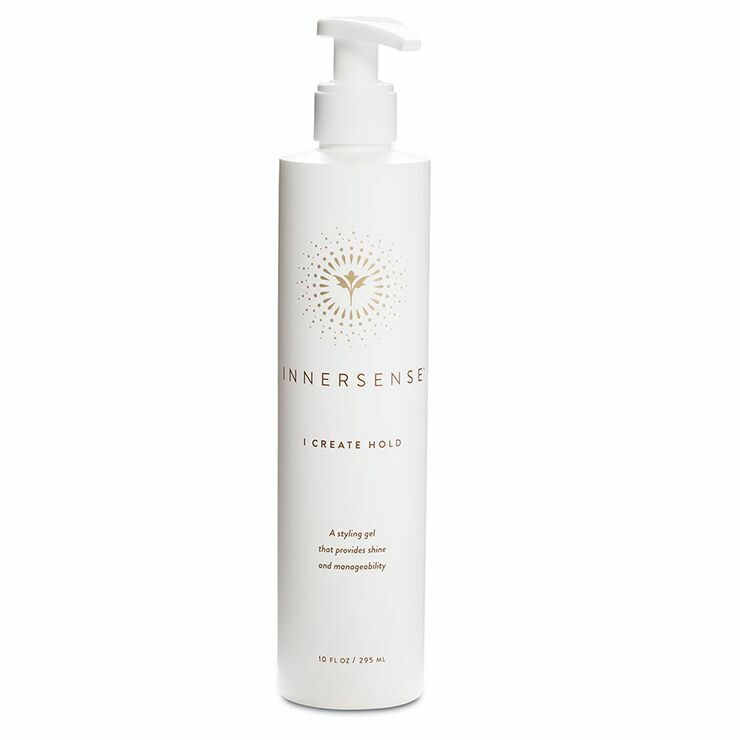 I Create Hold by Innersense is a unique styling gel crafted with plant-based ingredients and organic honey to give the feel of medium-hold, creating a perfected look of healthy, moisturized hair. The unique blend of plant extracts adds the appearance of shine from root to tip. Work through damp hair with fingers.